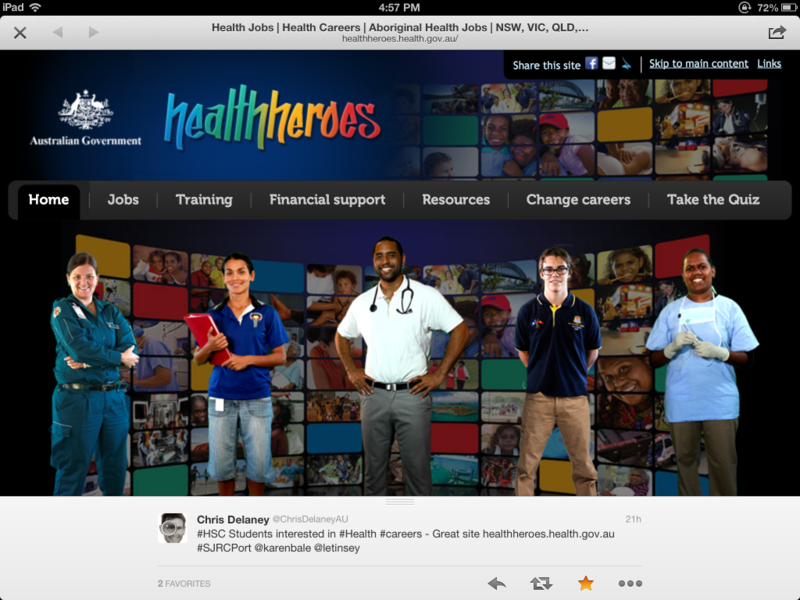 Do you have senior students interested in the health industry? 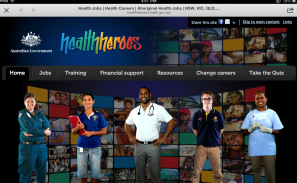 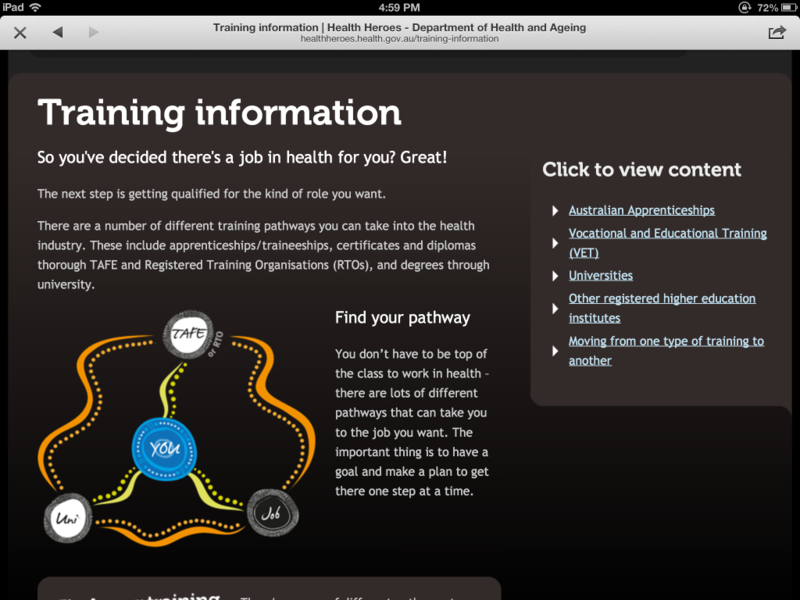 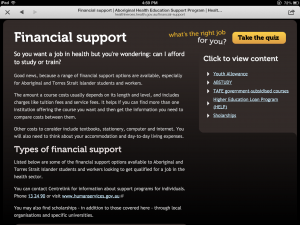 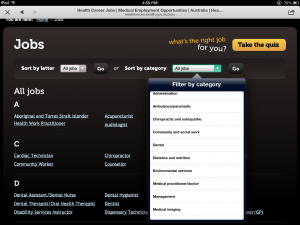 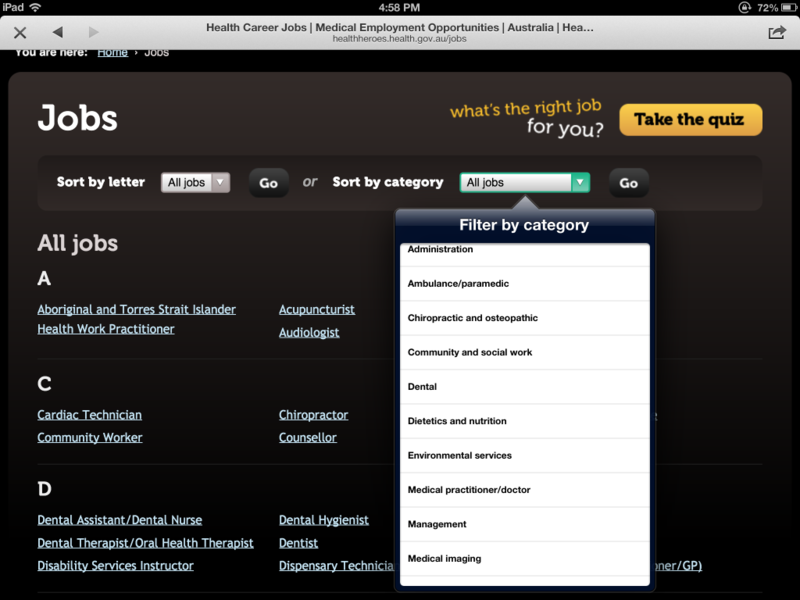 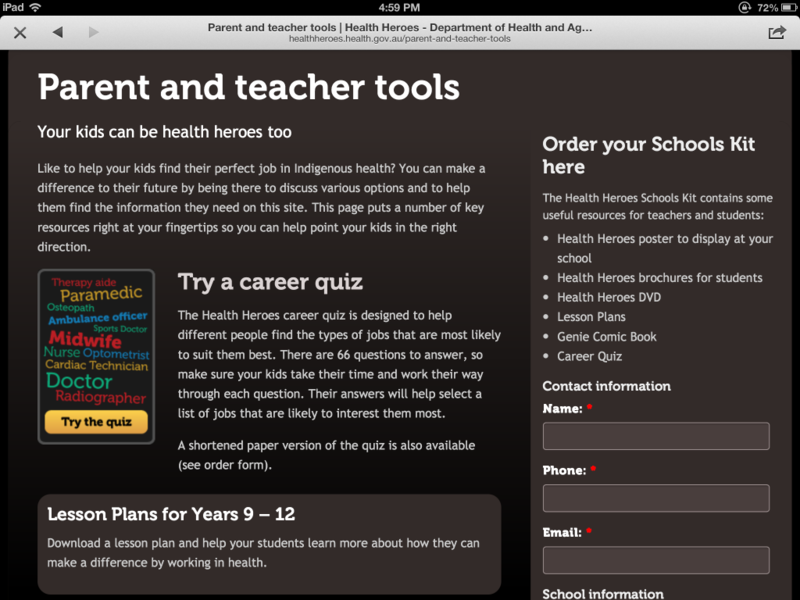 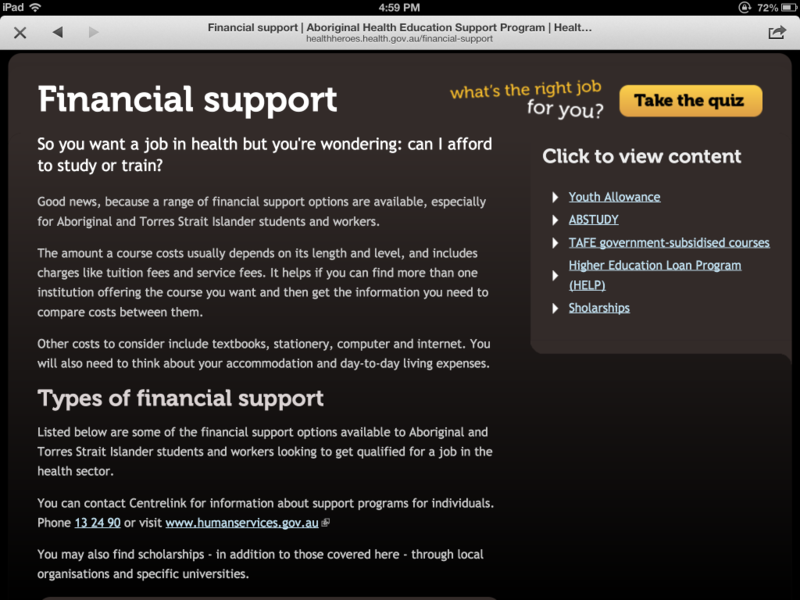 Check out healthheroes a Federal Government website promoting jobs in the health industry. 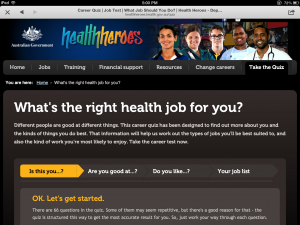 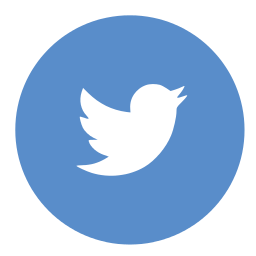 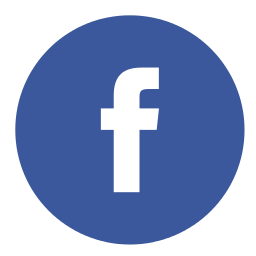 This great looking website has a wide range of information covering jobs, training, financial support, resources and a quiz to assist students with what type of jobs they might be best suited to. 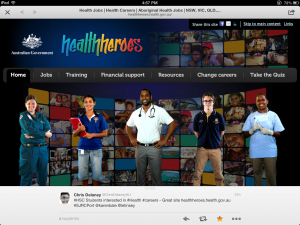 There are also videos of young people who work in the health industry. 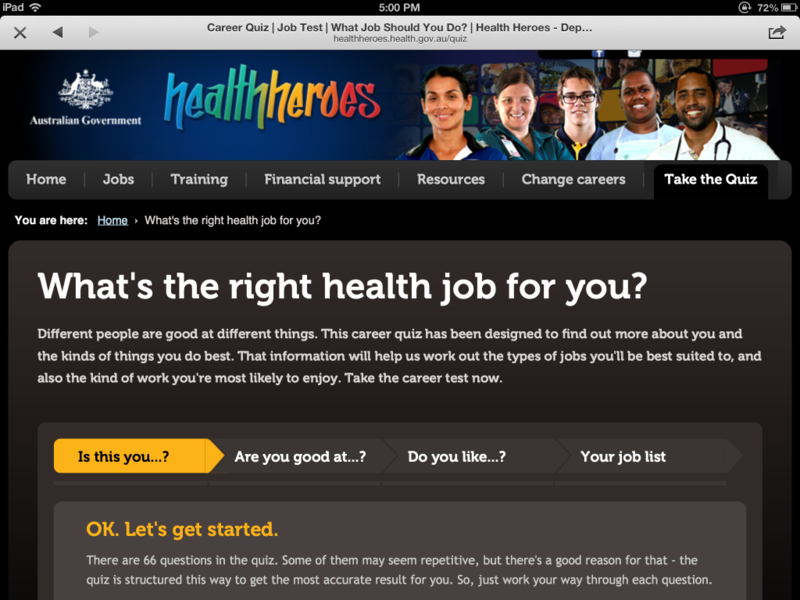 They talk about what inspired them to take on a job in this area and what they like about their job. 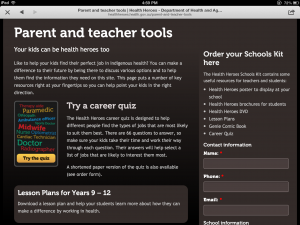 Here are some images from the website.